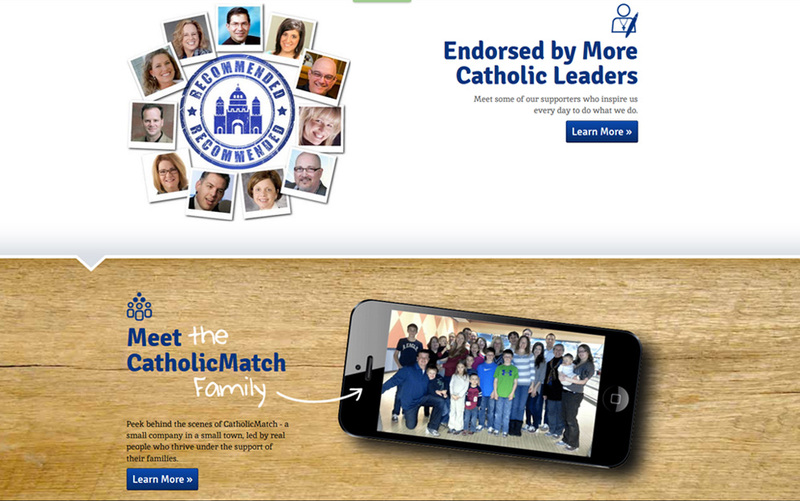 CatholicMatch.com is a dating website that puts faith first and marriage their mission, according to their web page. Those interested in a serious relationship will enjoy this site. The chances you will meet a partner that shares your same beliefs is likely the company is sincere about helping people make long-lasting connections. Since 1999, Catholic Match has accumulated over a million accounts. Catholic match also assists singles, divorcees, married couples, and others by providing helpful information about dating and marriage preparation through the CatholicMatch Institute. On the site you will see much material on current events, dating and relationships, divorce and annulments, marriage and wedding planning, and much more. Located in Pennsylvania, Catholic Match is considered one of the largest dating websites, according to Alexa.com. There are more females then males on the site. Many have gone to college or are currently students. They visit the site from home and work. To date, about seventy percent of their visitors come from the United States and less than four percent come from Germany. The website loads quickly, faster than many. Website images on the front page are very large and high in quality, but can be a bit overwhelming due to their size. If one has a slower Internet connection, it will take awhile for the photographs to load. There is a large green button on the main page and when pressed will get you started looking for your match without even registering. You are then able to select a gender, desired age range up to 99, and type your zip code. The search function is easy to use. When creating profiles, members are expected to provide specific details about their preferences including: habits, travel, appearance, and more. Like other dating sites, Catholic Match also has messaging, forums, private chat, and other useful features. Free members are not able to send mail to paid members. There is an affordable monthly fee to use all features of the site, do register to find out the latest prices. The staff does moderate the site and former members had their accounts removed for violating terms of service. Catholic singles will be impressed with the many success stories, some of which will drive you to tears. Couples share their stories by pressing a blue button. 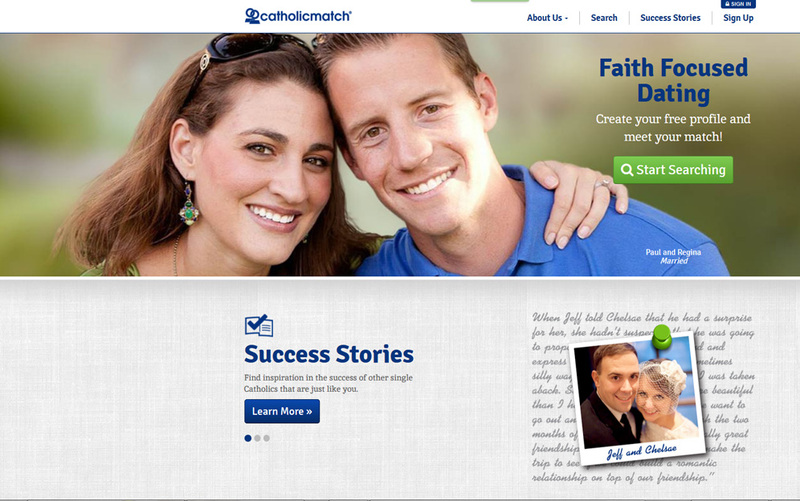 The dating site has brought together Catholic couples and from the looks on their faces, they sincerely do look happy. For anyone interested in being paired with a fellow Catholic, this is one of the best sites for you to use!